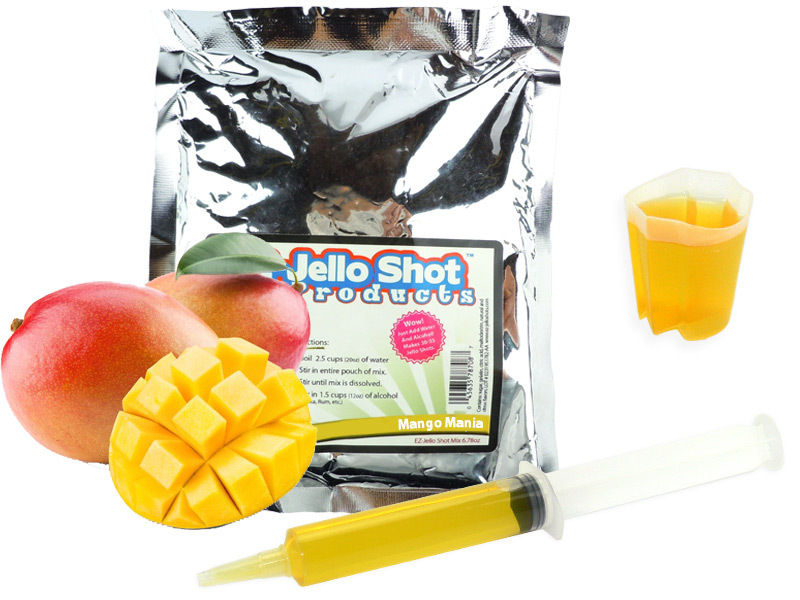 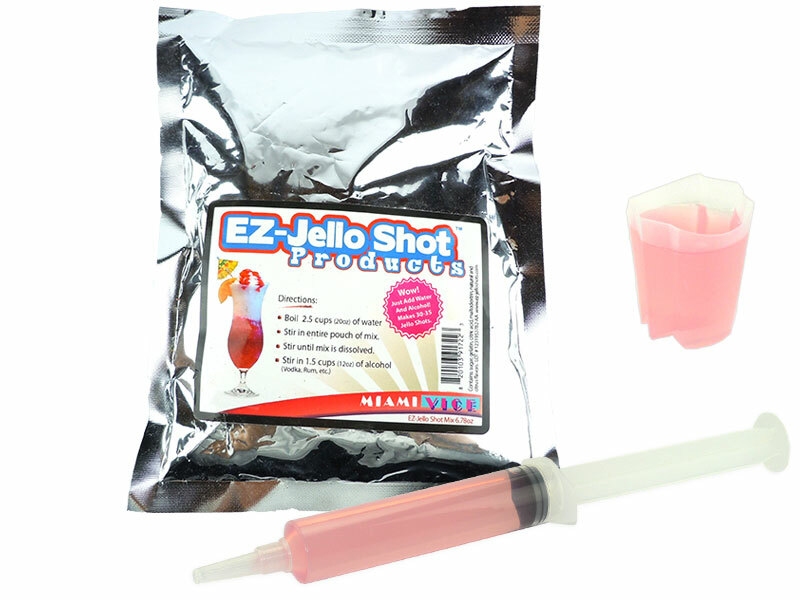 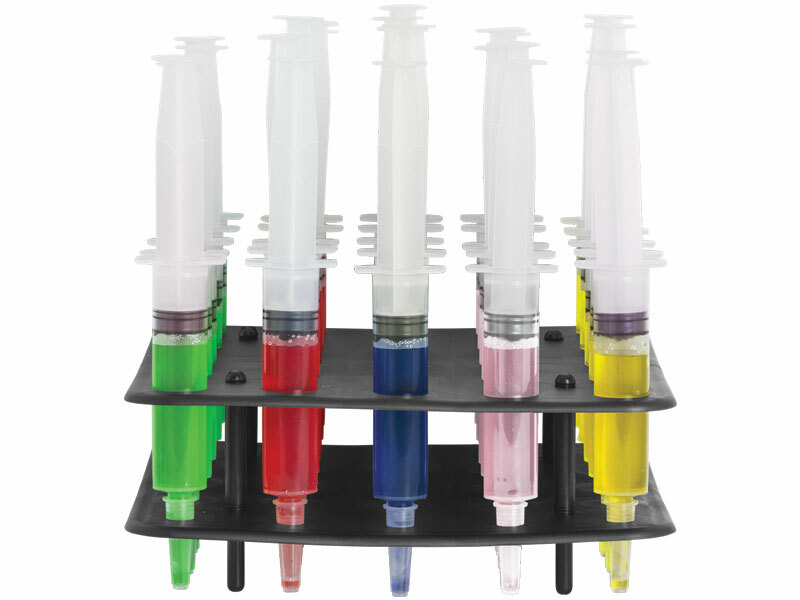 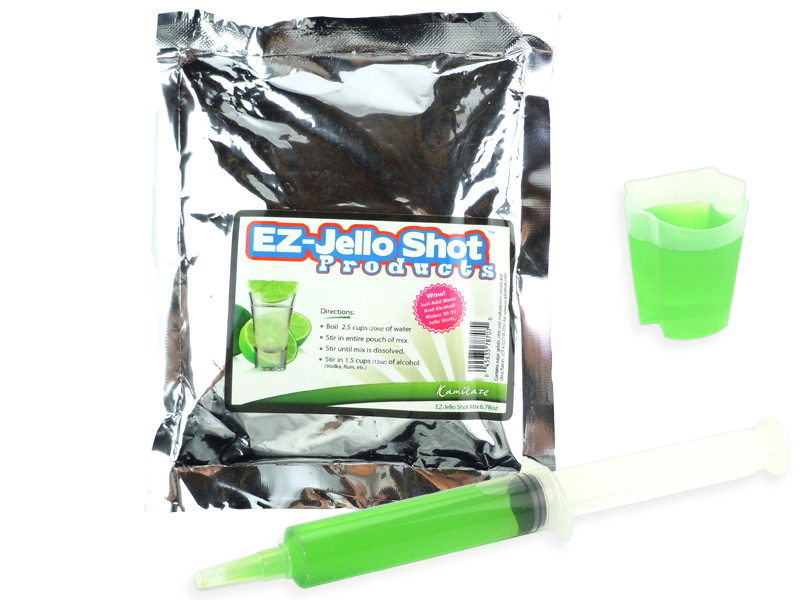 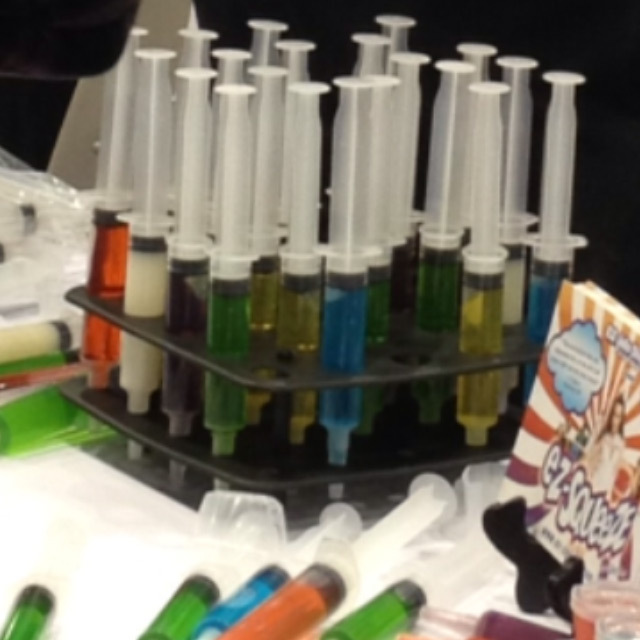 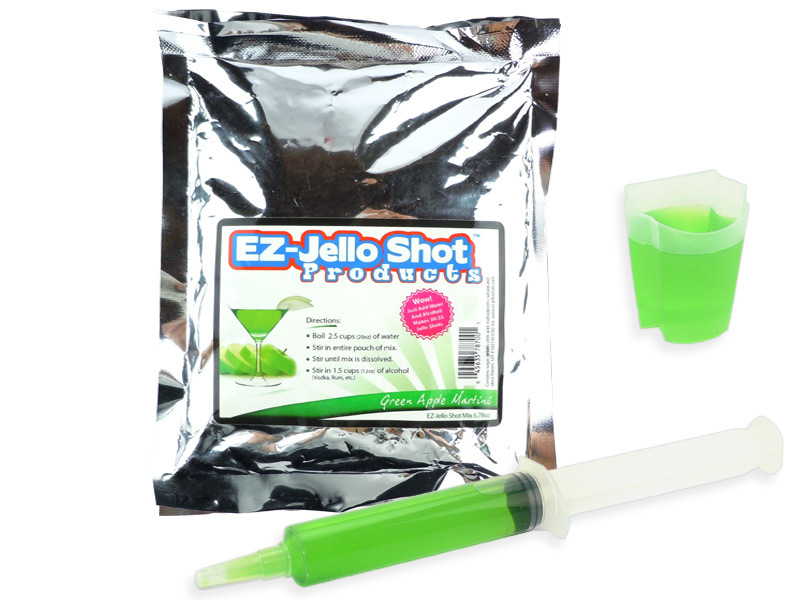 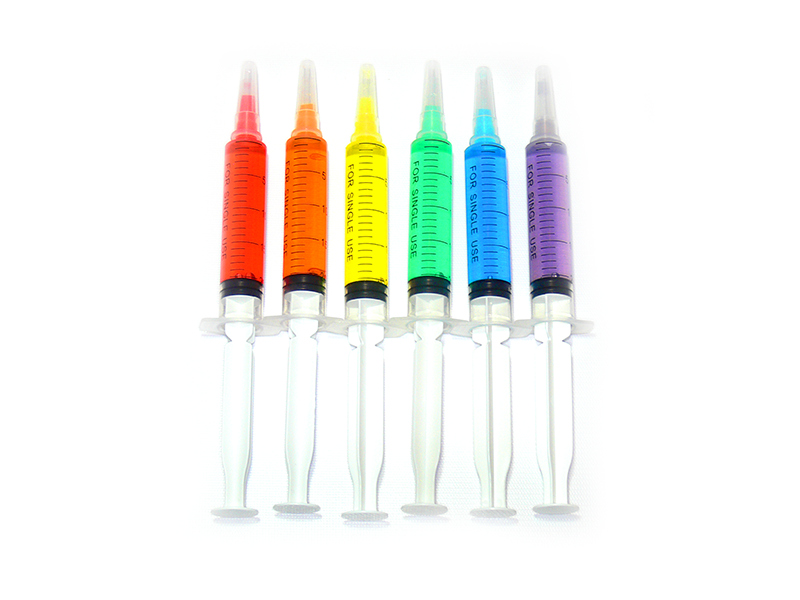 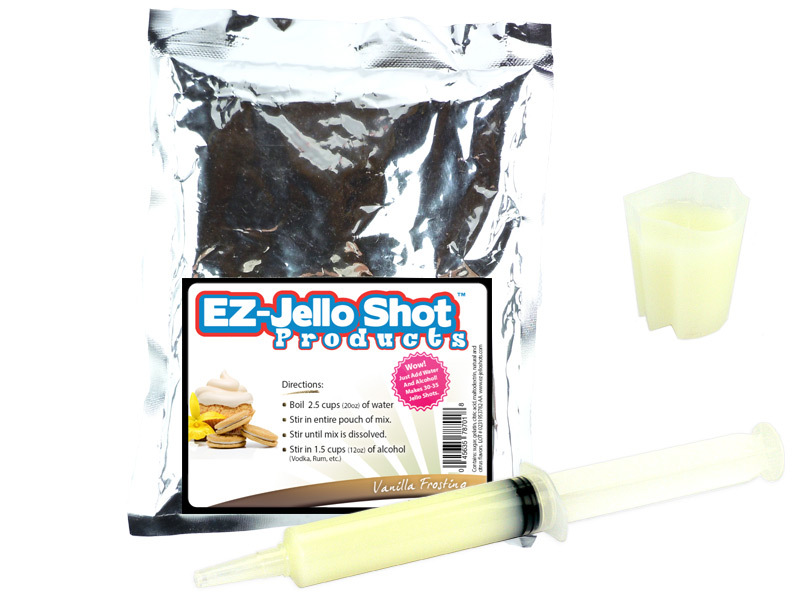 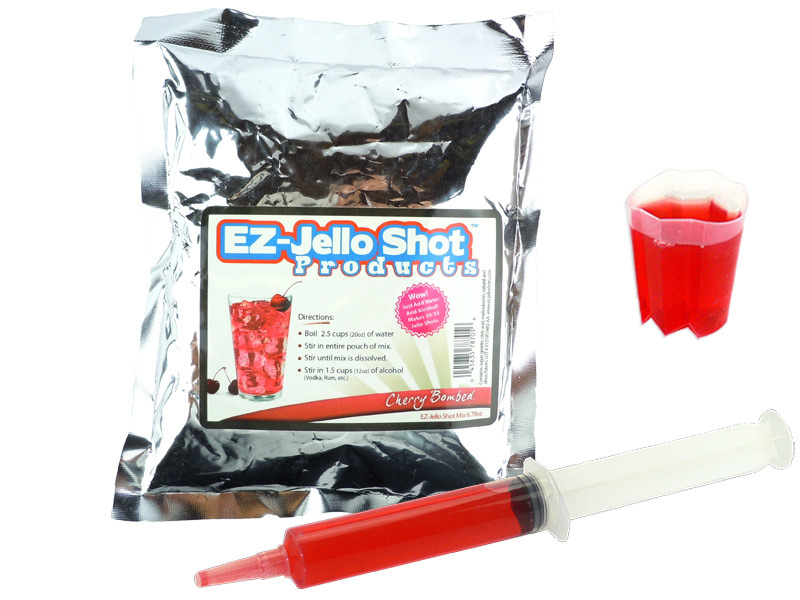 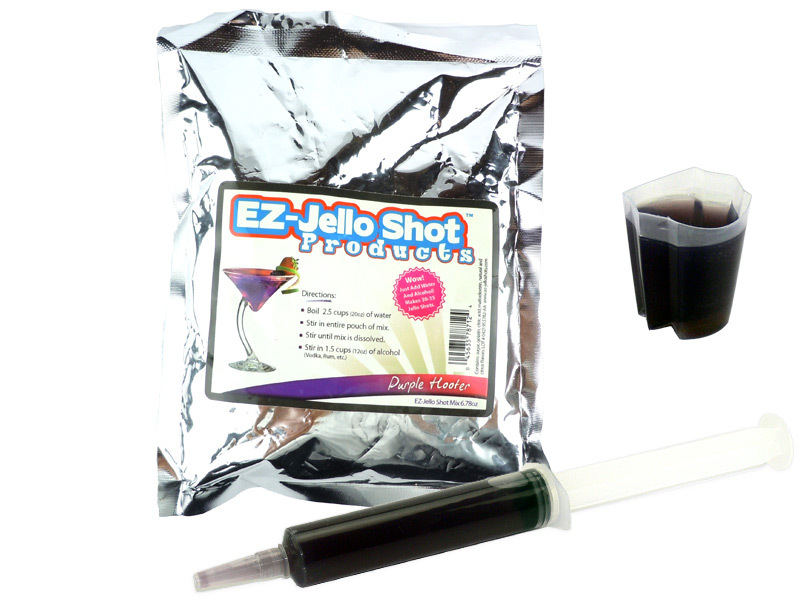 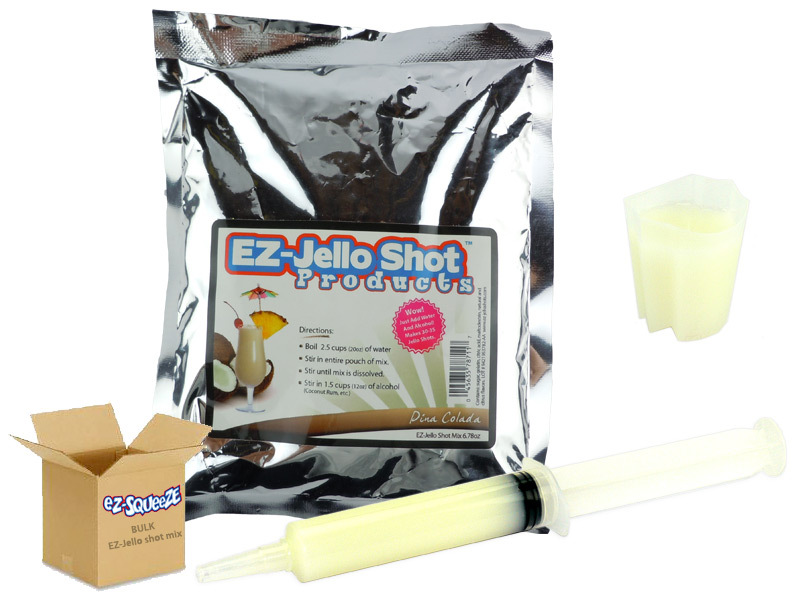 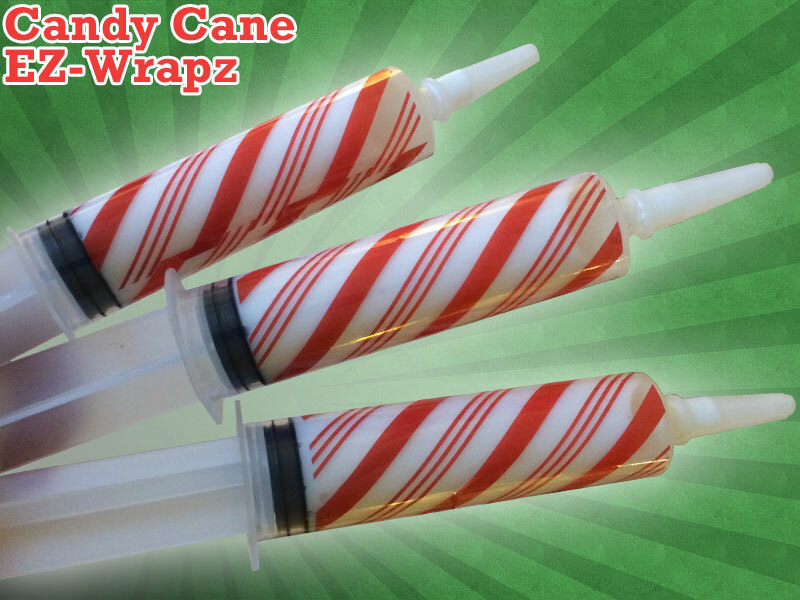 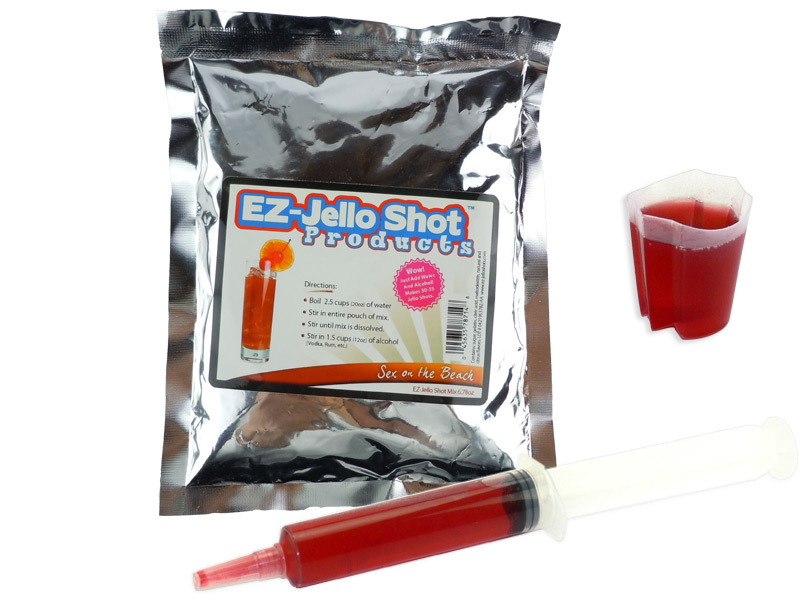 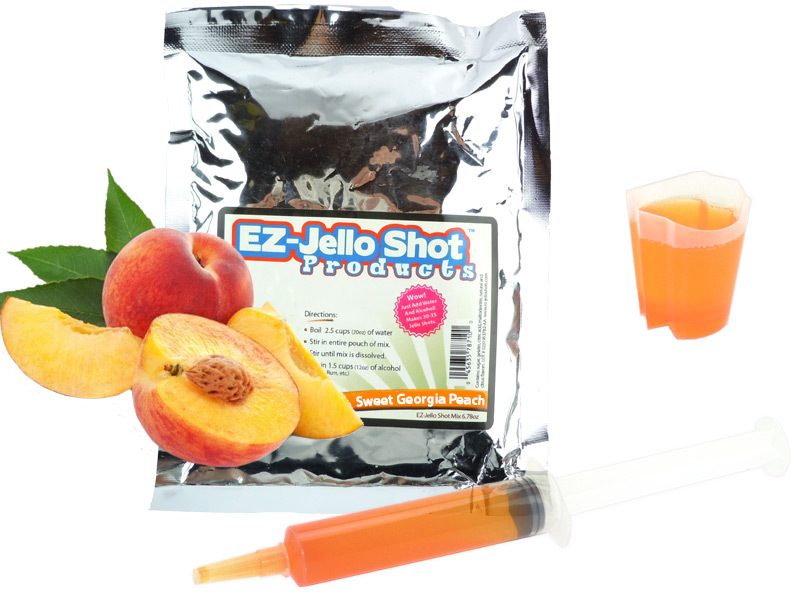 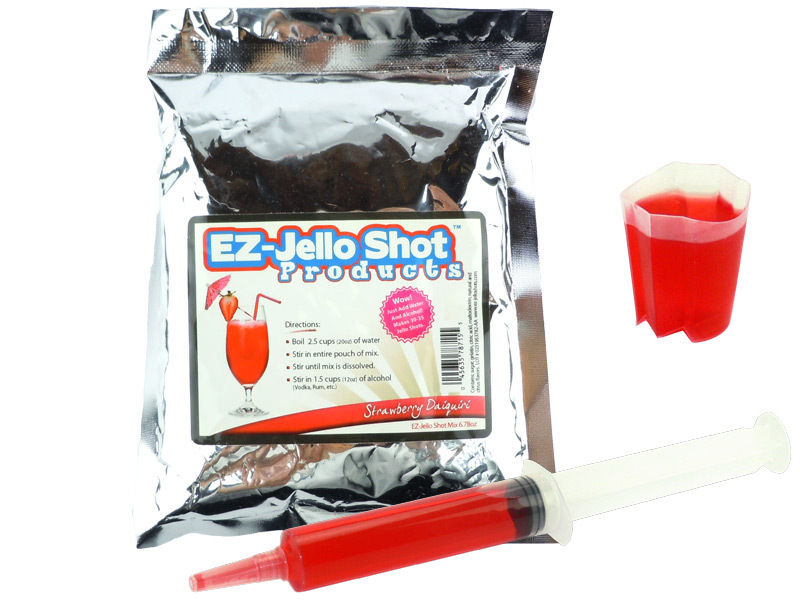 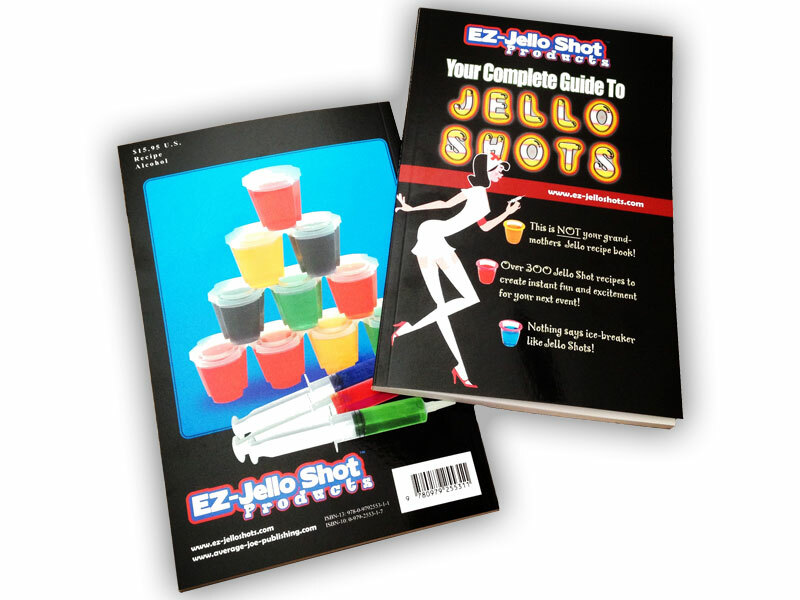 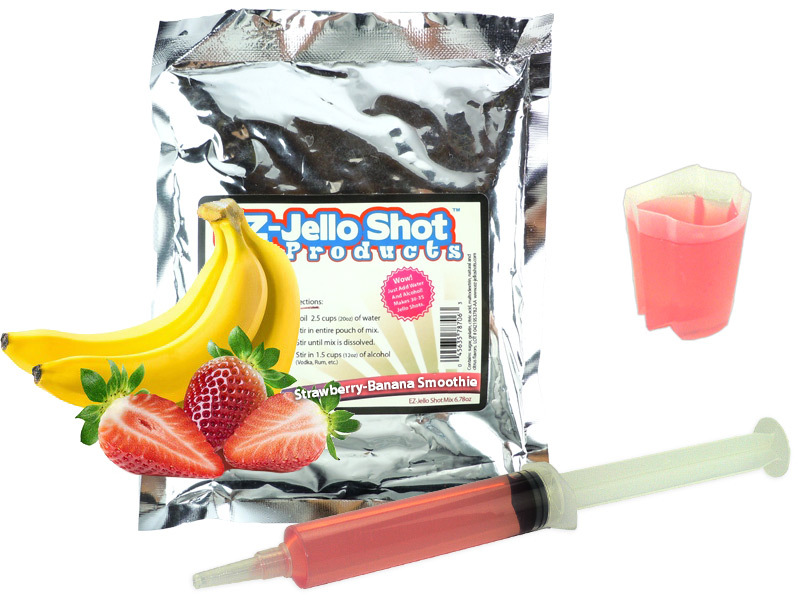 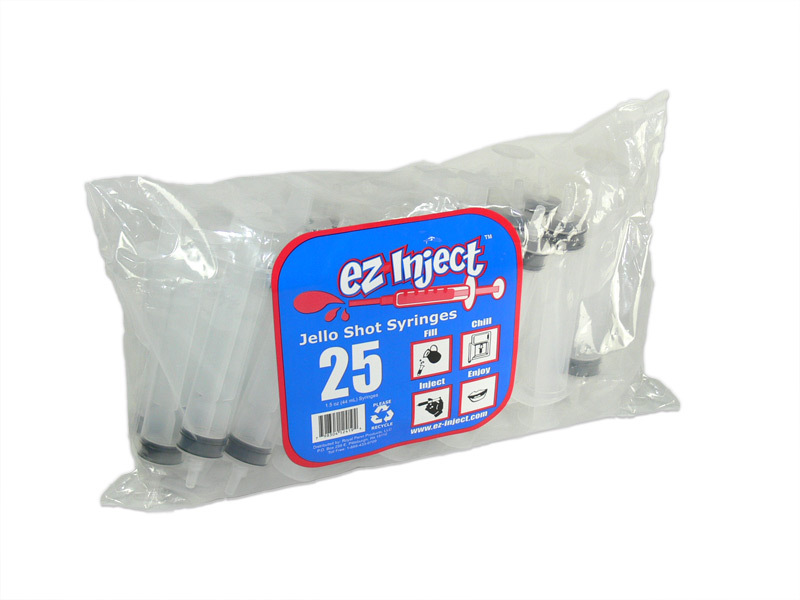 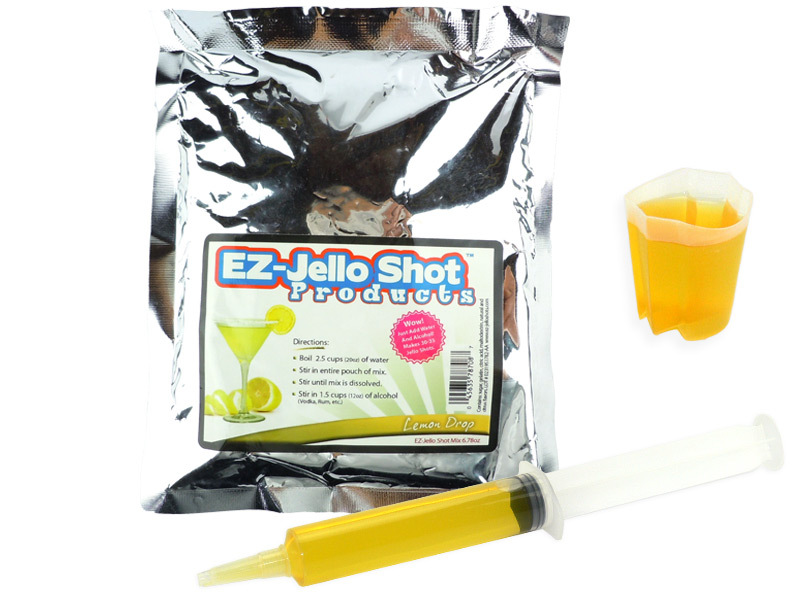 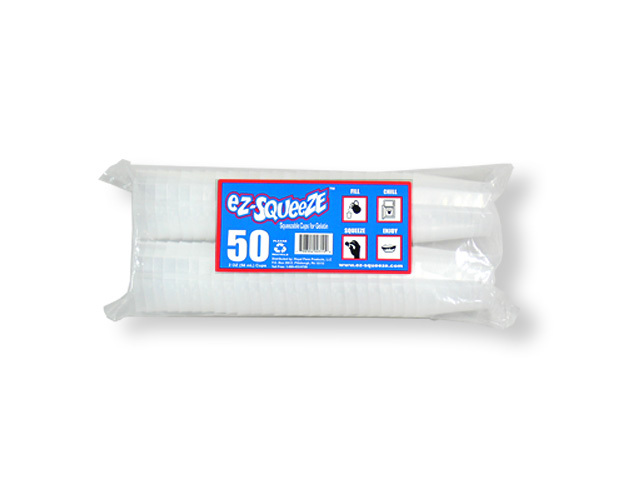 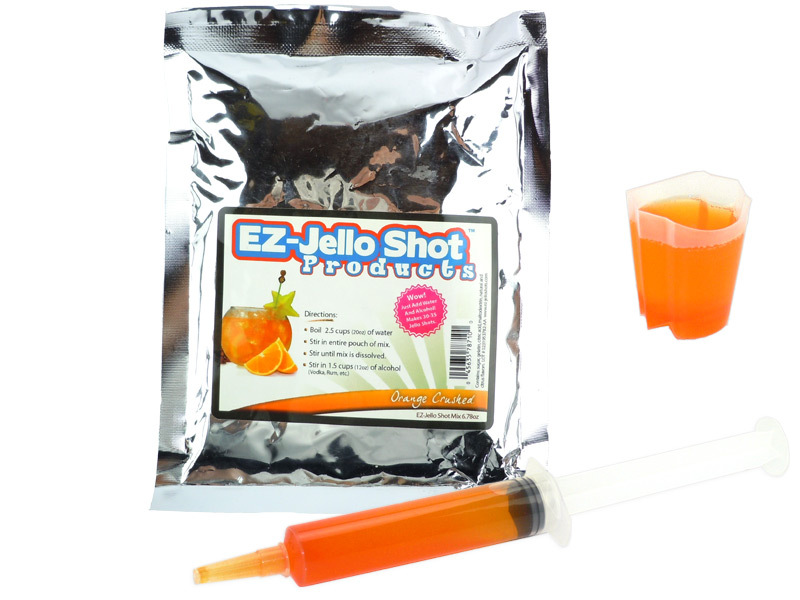 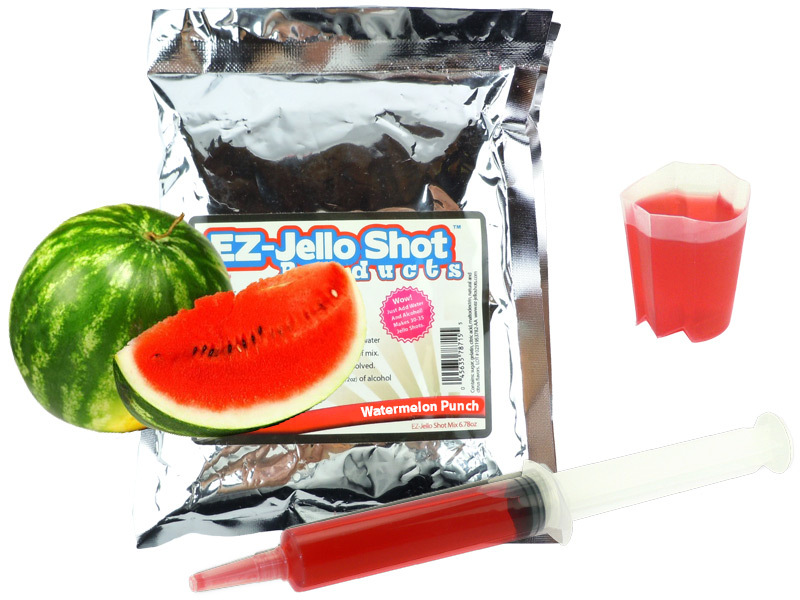 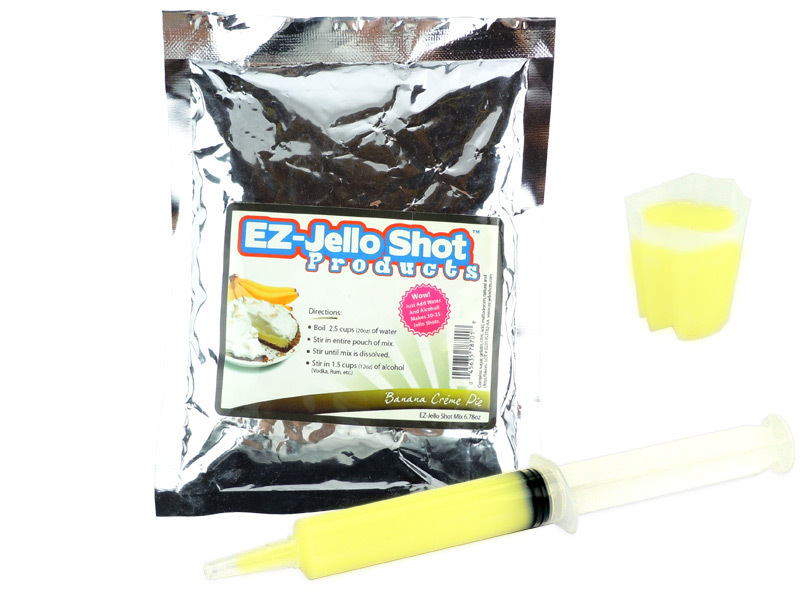 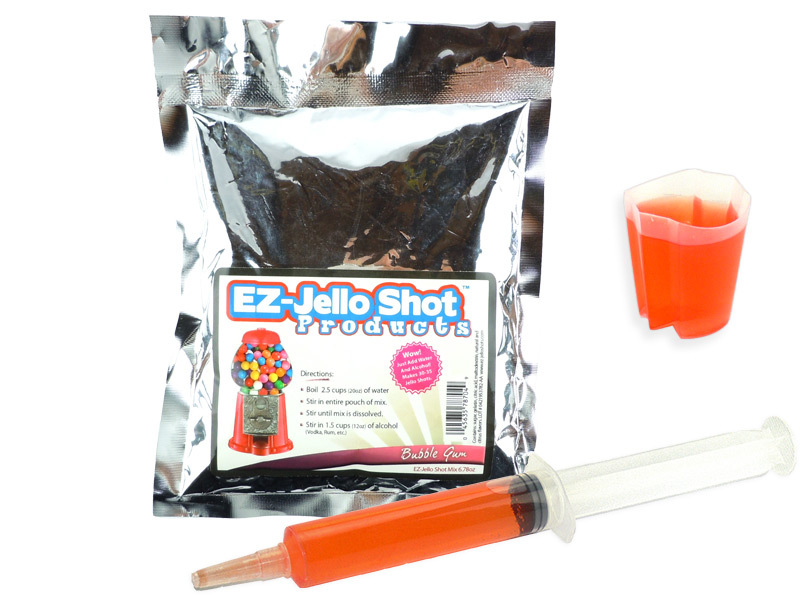 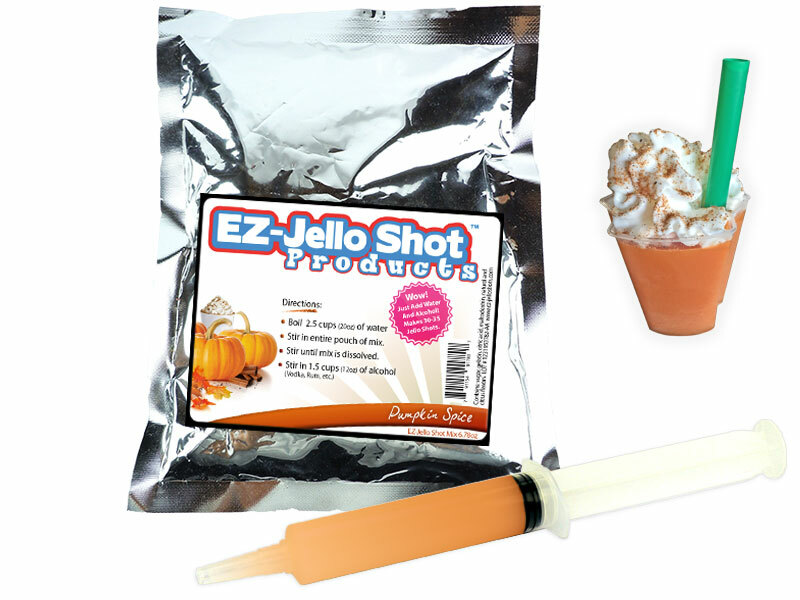 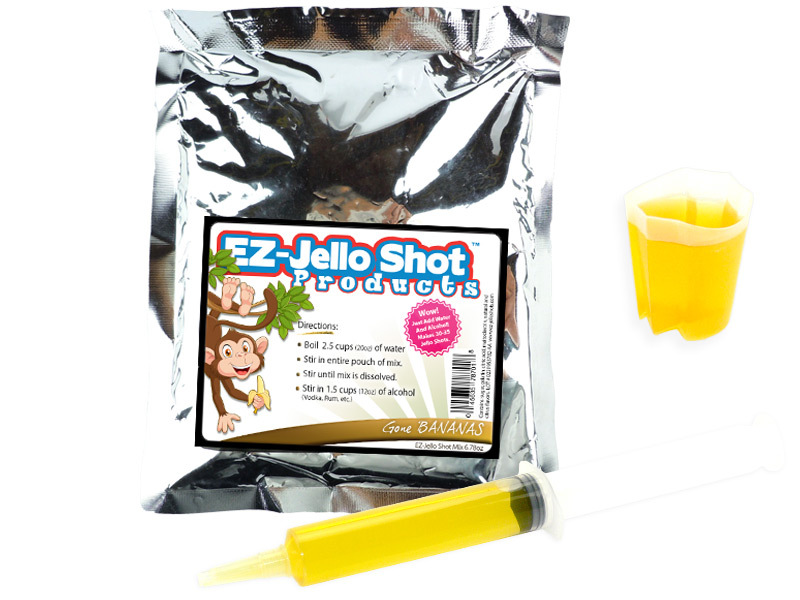 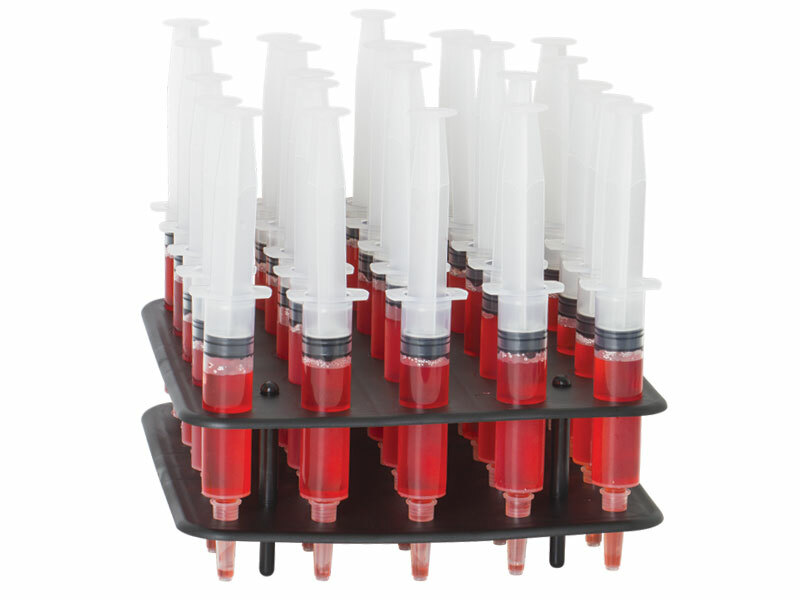 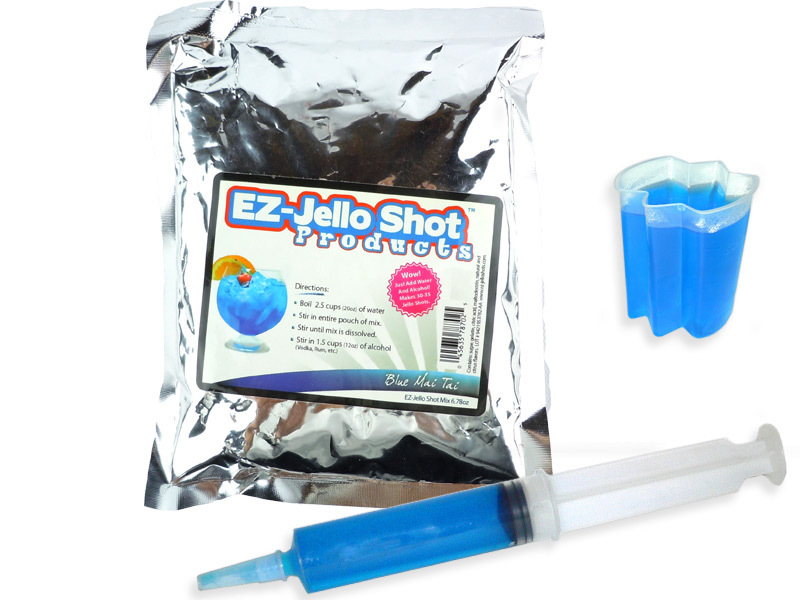 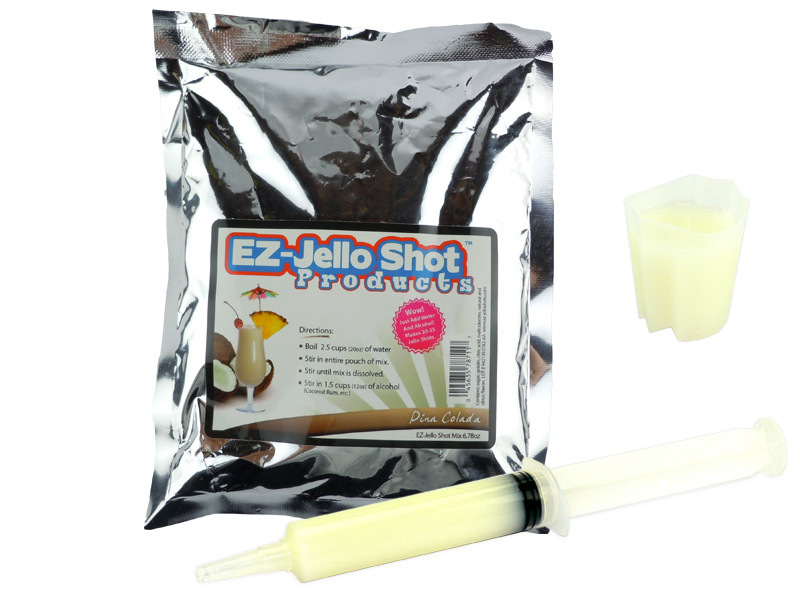 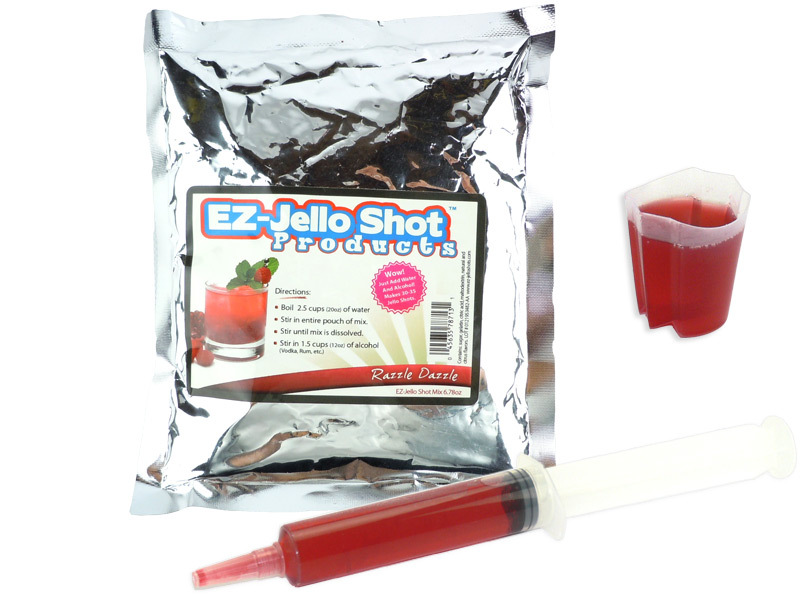 Top Quality Jello Shot Supplies! 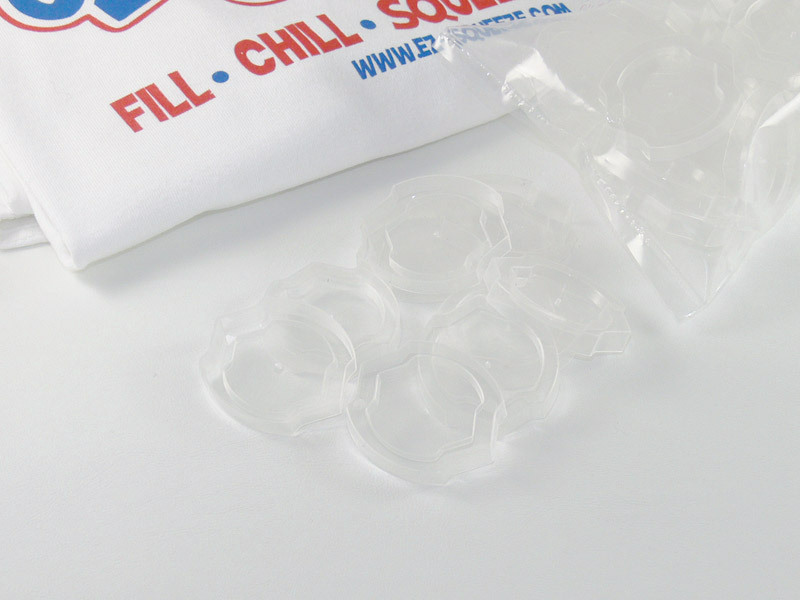 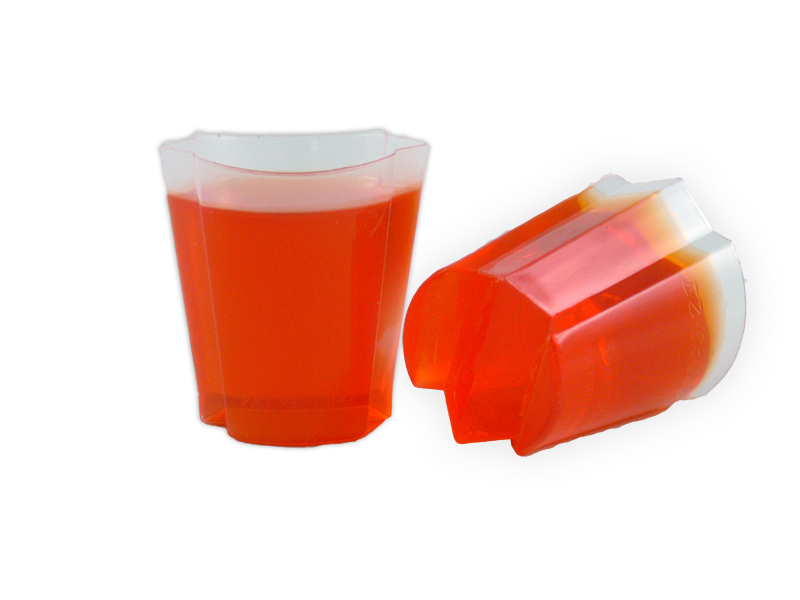 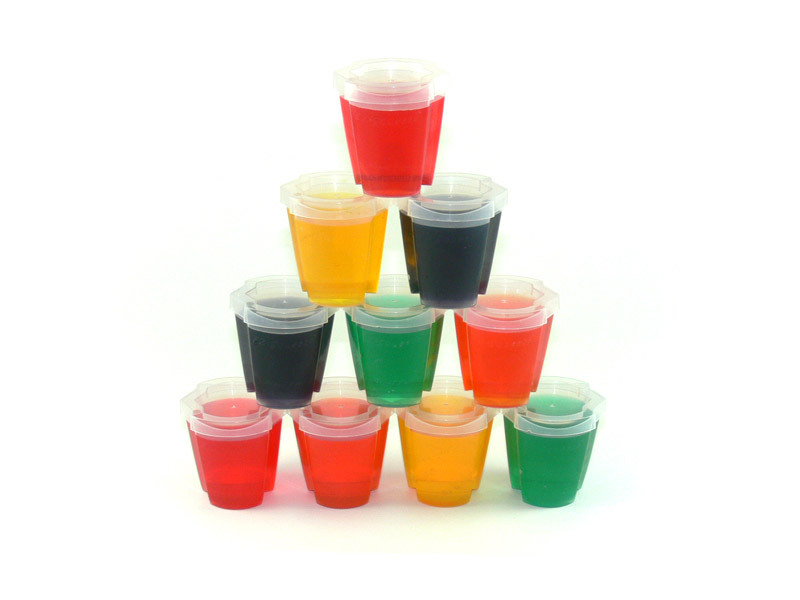 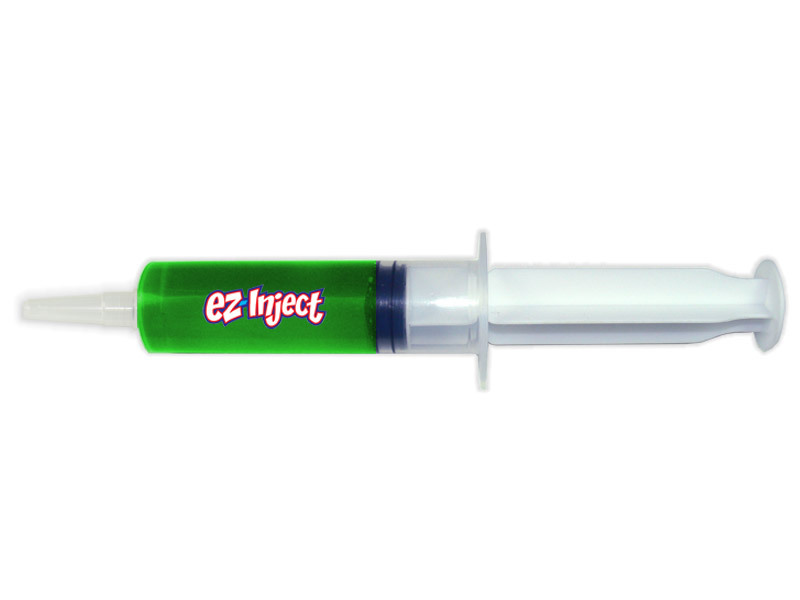 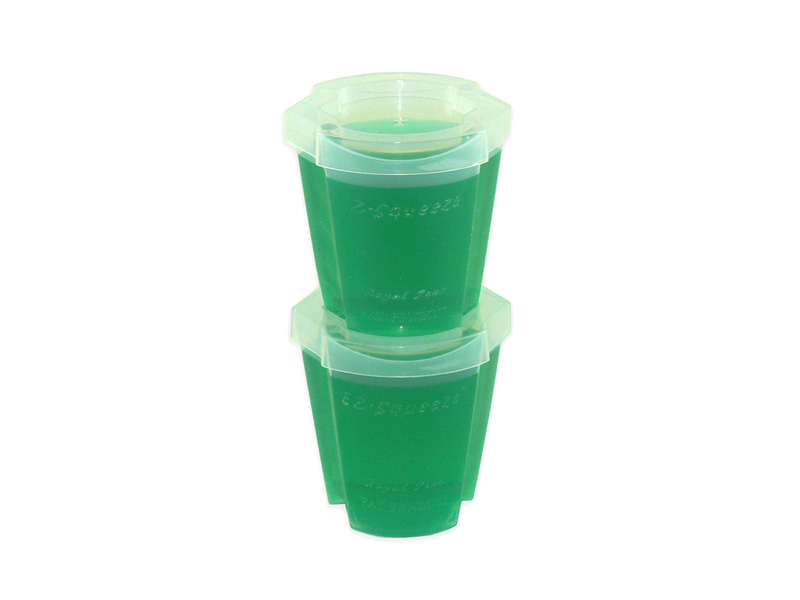 Details: When squeezing the 2oz capacity cup, the contents are gently eased upwards to the top of the cup where it can be accessed to your mouth easily without a mess and more importantly, without using your finger to loosen up or dig out the jello! 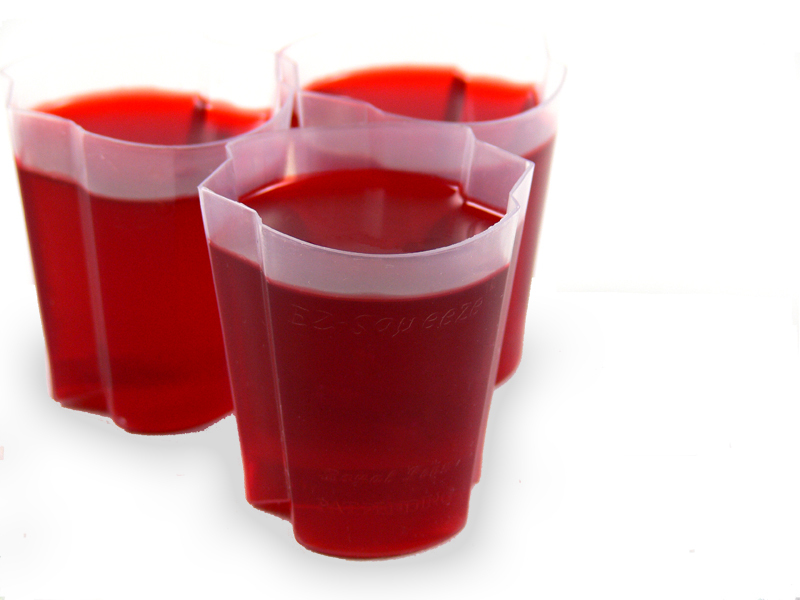 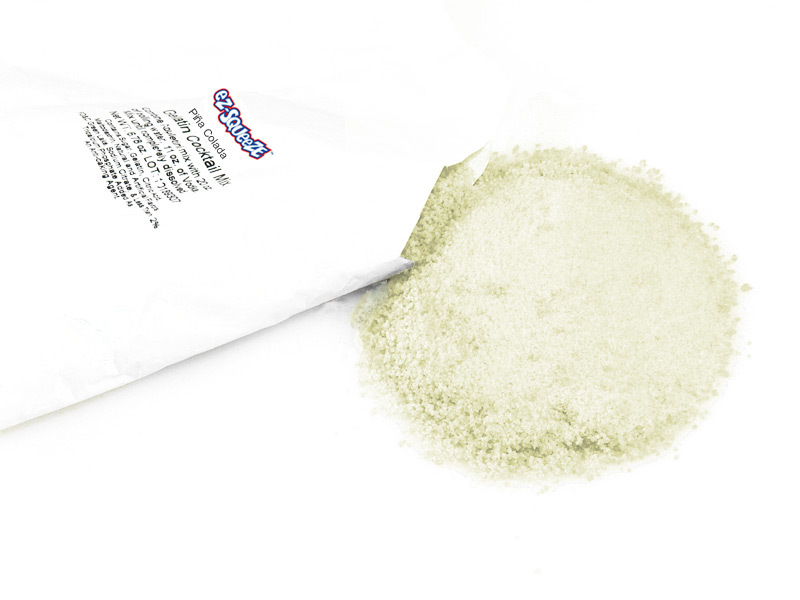 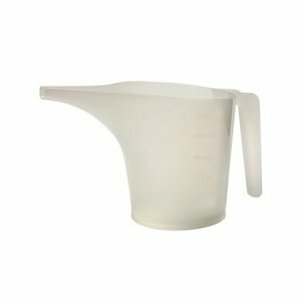 The accoridan-like, flexible design means getting the jello out is a breeze.